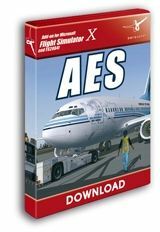 A new version of GE Flight Simulator is available at GE Flight Simulator . 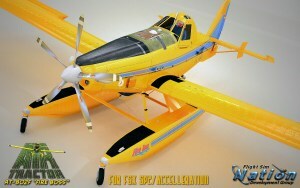 FSN has released the AT802 "Fire Boss" Lite Edition for FSX. Free download at Simviation . 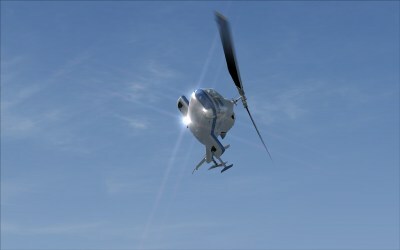 Development Screenshots of the MD-600N and Bell 222 can be viewed in the Hovercontrol Forums. Microsoft Flight Webisode 3 is now available on the Microsoft Flight Website . 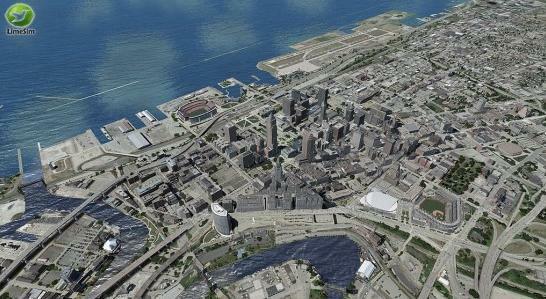 US Cities X Cleveland First Screenshots can be viewed in the Aerosoft Forums. OshkoshSim Appleton Outagamie County Airport for FSX & FS2004 now available at OshkoshSim . 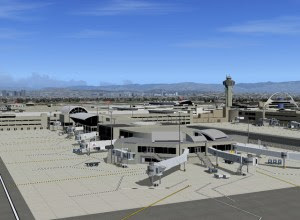 Airport Enhancement Services (AES) 2.10 for FSX and FS2004 has been released at Aerosoft. Orbx FTX Australia SP4 and Coffs Harbor YSCH V1.50 with PeopleFlow are now available at the Orbx Site . 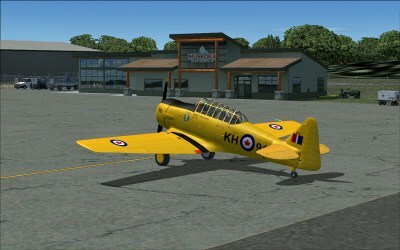 FlightOntario has released Muskoka (CYQA) for FSX, more information is available here. 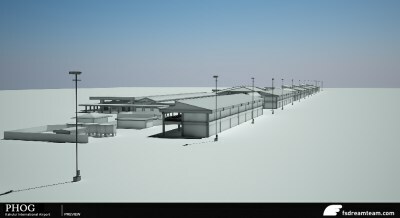 Drzewiecki Design Polish Airports Vol.2 Version 2 for FSX & FS2004 at Drzewiecki Design . FlightDream Oakland X preview screenshots are available at the FlightDream Website . Tropicalsim Antigua TAPA Preview can be viewed in the TropicalSim Forums .